Enjoy maintenance free living in this brand new, AWARD WINNING MOVE-IN-READY condo home! 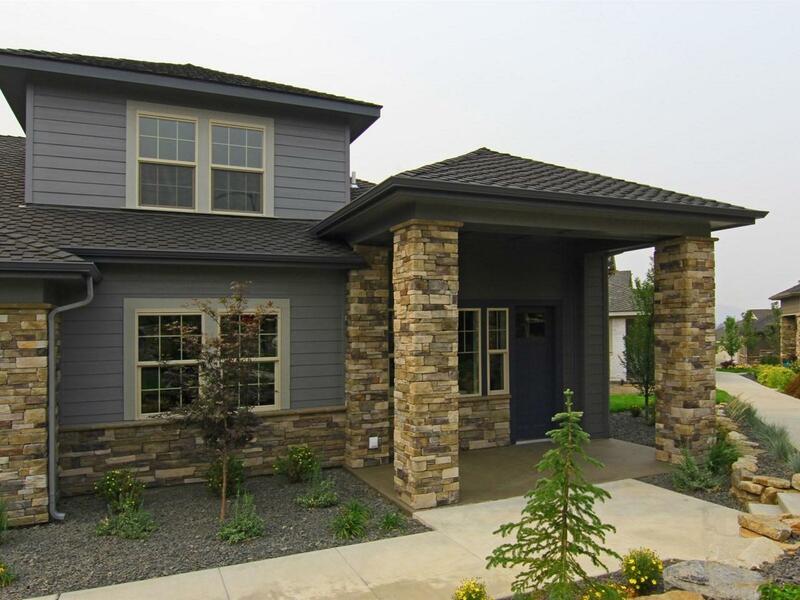 Located in Liberty Lake's newest master planned community, which includes a special oasis devoted to people aged 55 and above, this home has it all. Featuring Quartz countertops, engineered hardwood floors, multiple outdoor living spaces, and so much more there's no shortage of ways to relax and enjoy it here. Listing provided courtesy of Windermere Coeur D'alene Realty, Inc..
© 2019 Coeur d'Alene MLS. All rights reserved. The data relating to real estate for sale or lease on this web site comes in part from Coeur d'Alene MLS. IDX information is provided exclusively for consumers' personal, non-commercial use and may not be used for any purpose other than to identify prospective properties consumers may be interested in purchasing. Information is deemed reliable but is not guaranteed accurate by the MLS or Link Properties Group.Data last updated: 2019-04-22T00:03:32.04.